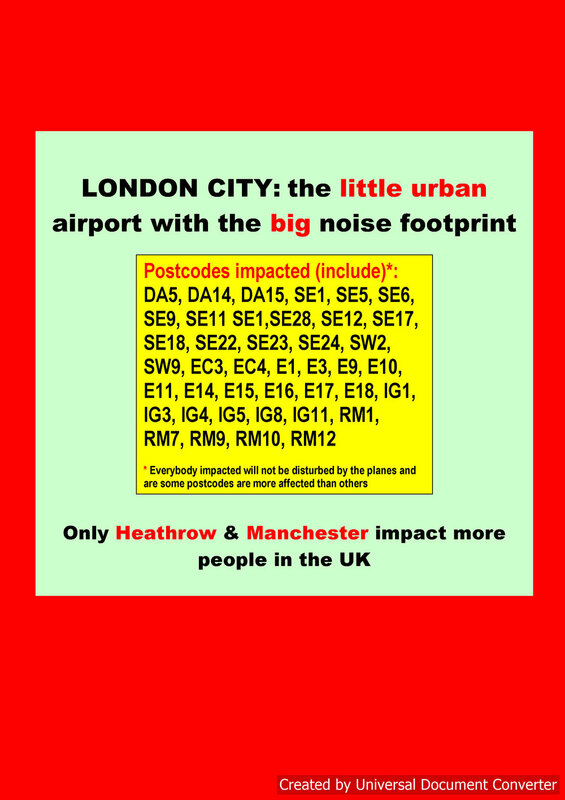 John Stewart, chair of HACAN East issued a call on Friday 18 March for London City Airport to provide insulation for many more residents, to match the best noise mitigation of all airports in Europe. 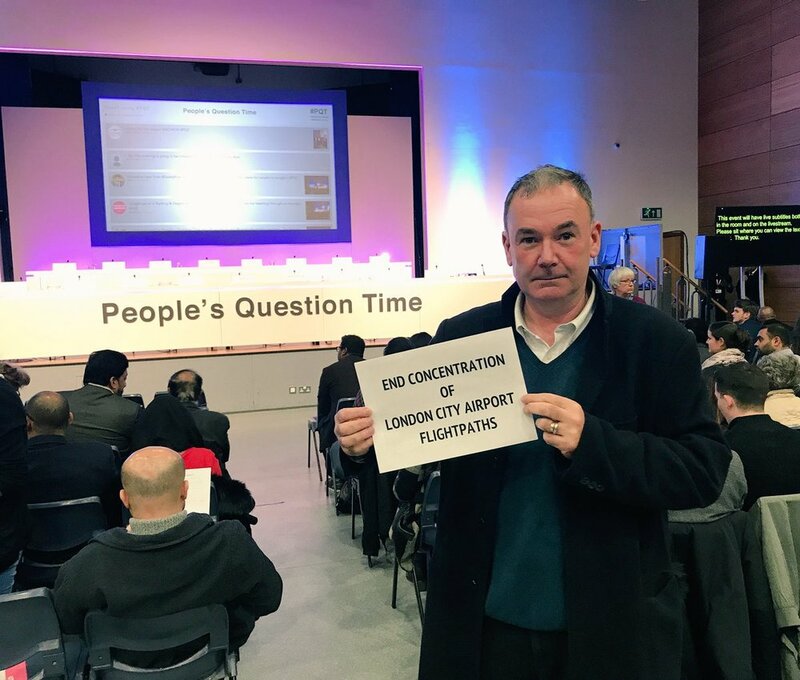 The call came during the opening week of the Public Inquiry into the airport’s expansion plans. 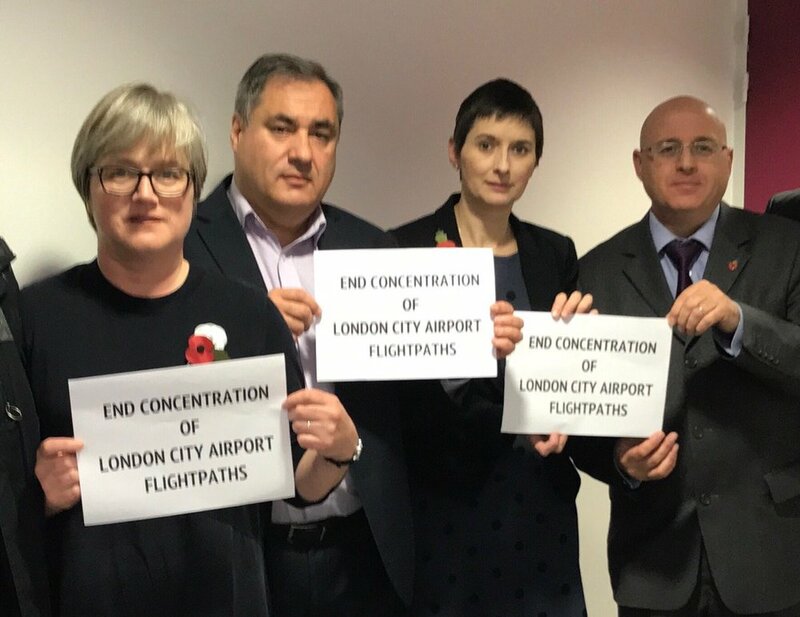 We are calling for City Airport to offer compensation for residents that match the levels offered by the best airports in Europe. If expansion goes ahead, the number of people overflown by City Airport planes will be higher than that of any airport in the UK, other than Heathrow and Manchester. Airports like Frankfurt or Charles de Gaulle in Paris are twice as generous with the insulation schemes offered to residents as London City. City Airport wants to expand in order to allow more air traffic movements. 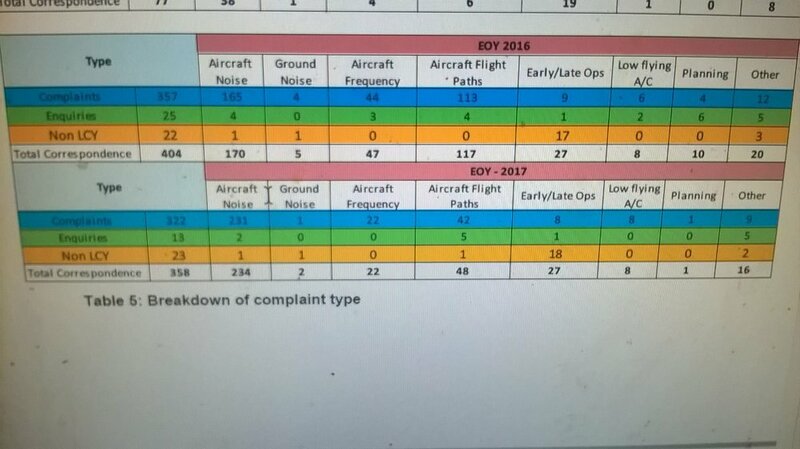 Newham Council, the planning authority, gave permission for the airport to expand in February 2015, but this was overturned by Boris Johnson, London’s mayor, on noise grounds the following month. The airport appealed against the Mayor’s decision. The result is this public inquiry. Lawyers for the Mayor argued in the opening week of the Inquiry that City Airport should compensate more people than it is prepared to do in the event of expansion happening. HACAN East remains firmly opposed to the expansion. The Inquiry sits at City Hall and is expected to last until April 7. Below are our submissions of evidence to the Inquiry.